Our home entertainment systems perform. Do we meet the high standards established by Dolby, DTS, and THX for the true cinematic experience that no commercial theater can rival? Absolutely! Sounds expensive? No, it's within your reach! A properly designed system can afford you and your family a wonderful cinematic experience or a virtual trip to the stadium for only pennies a day. 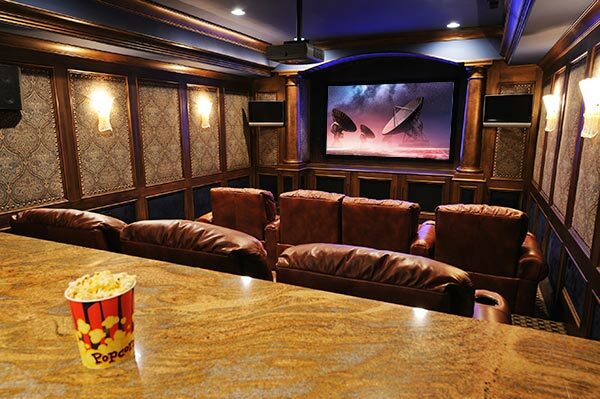 No matter if your space is a family room or a dedicated home cinema; we will fit your needs and budget. ... that will recreate the movie theater experience as accurate as possible, to the standards the picture and sound engineers who mastered the movie intended you to view and hear the movie! 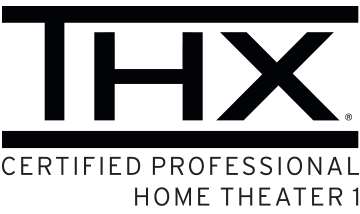 Electronics World employs THX certified professional home theater technicians and designers ensuring your home theater investment is true to cinematic standards.